Avon had a great promotion in Campaign 11 2011 with double award sales for all orders in the Avon Campaign 11 brochure. Well, I love a challenge! I wanted a very large order so I could get as many award sales as I could. 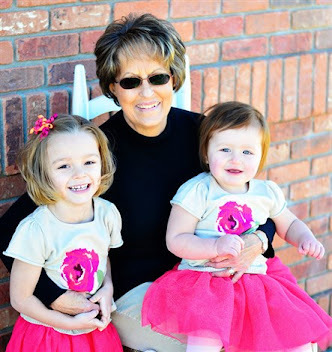 I am a goal setter and My Avon Goal for 2011 is to get to Honor's Society. At the Honor Society level you have to sell over $20,200. Wohoo! After much hard work, I made my goal of over $1,000 in Avon sales! Here is a picture of my 28 orders bagged and ready for delivery. In addition to attaining my goal, I received 45% earnings instead of 40% since my orders were over $900! Love it! 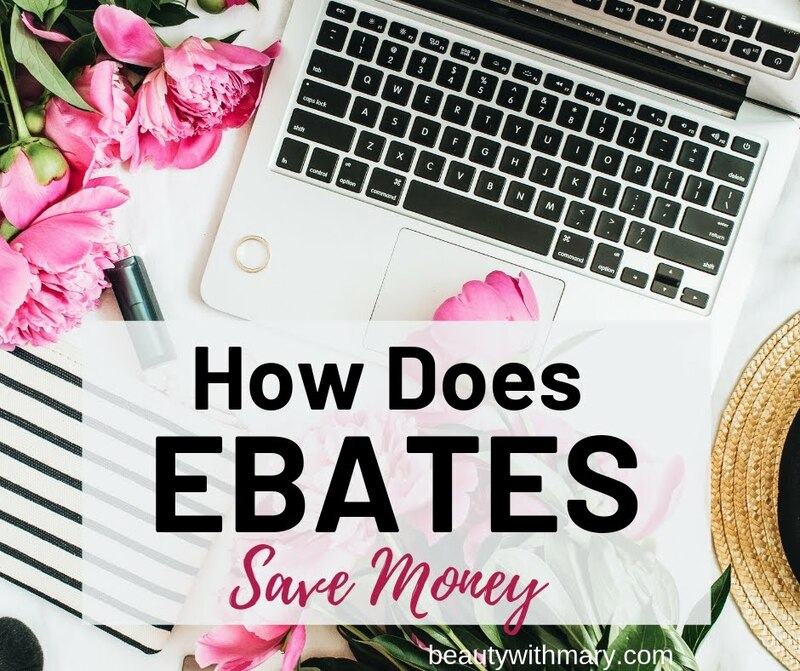 What did I do to push my sales over $1,000? First of all, I purchased extra C11 brochures. I did a bulk mailing to many previous customers who hadn't ordered in a long time. I made sure all of my present customers had a brochure. To give everyone an incentive to order out of THIS C11 brochure now I put a label on the front of the brochure like this. Did I receive calls? Yes, my ladies love to get a discount! I was busy with phone calls and orders. My next step was to Follow-up with everyone that I had mailed a brochure and given a brochure that I didn't receive a call from. I found a few really good specials in the brochure that I wanted to share with them. I called everyone back and told them about the sales. The results were amazing! Following up with customers is truly the key to success. Pointing out special sales to your customers is that "special" service that makes them dedicated to you as their "Avon Lady". 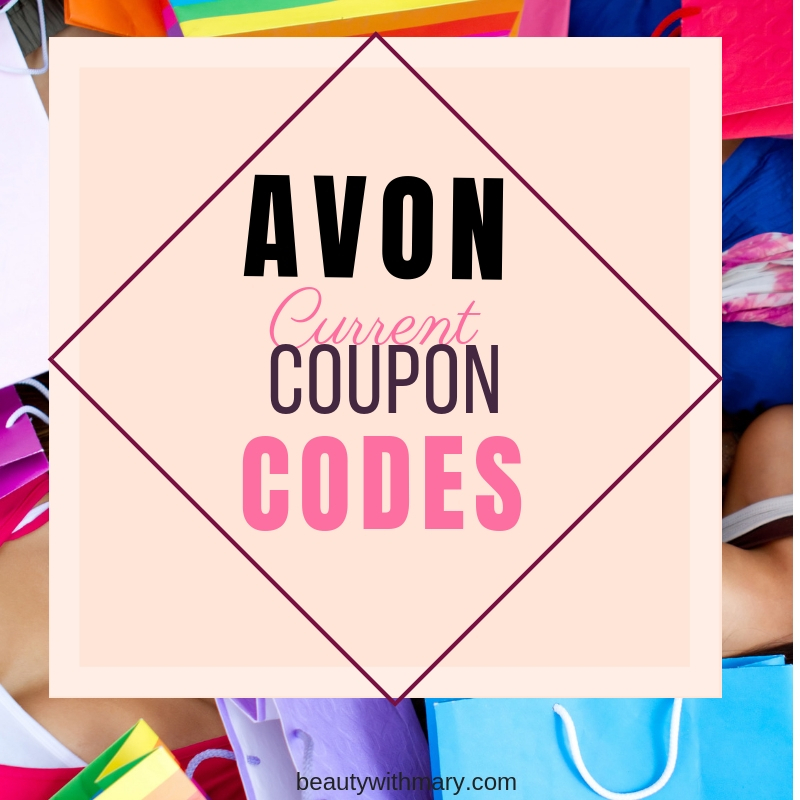 I really love all of my personal Avon customers and thank them for their loyalty. I also would like to thank my "many" online customers who I don't get to meet in person. You made my C11 sales go over $1700! This was my highest campaign sales ever! So when I see questions online like, "Can you really make money selling Avon? ", I say "Yes". You must work at it consistently and don't quit after a few months. The longer you stay with your business the larger it will grow. 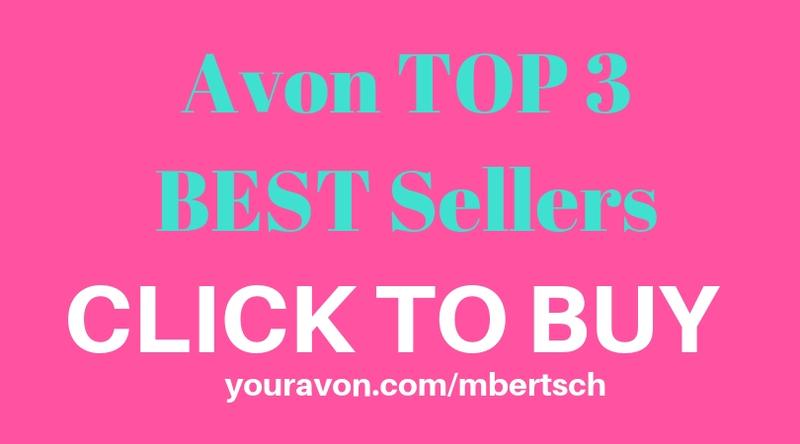 If you are consistent, hard working, friendly, personable, give great customer service, and dedicated you will succeed in your Avon business. 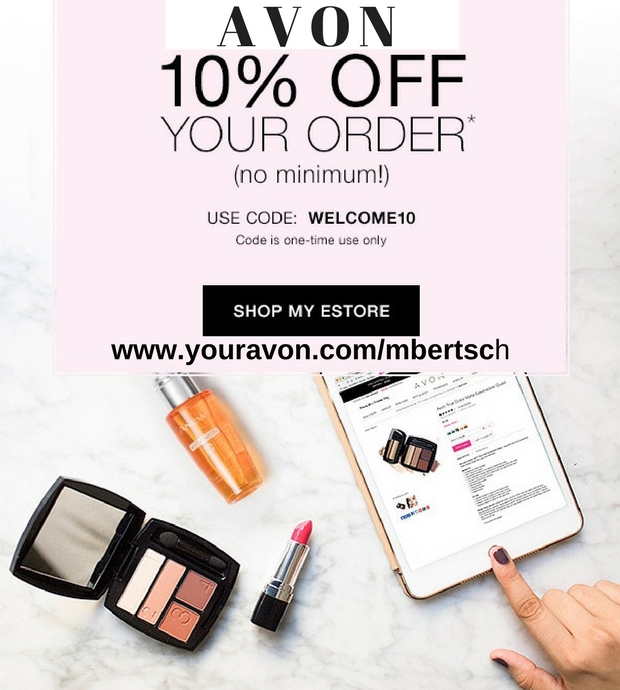 To start your own Avon business view my post on Selling Avon or become an Avon Representative online immediately at http://www.start.avon.com and use reference code mbertsch. Thanks again for all my faithful customers. You are the BEST!